Nature succumbs to th’ecological war. To defend their blasted land. the sounds of their choice. Have I your futures compromised? When nightmares burgle our sleep. to a garden of rank weed and mush. In the bed we know so well. To the home we love so well. Which is my lot to bear. Your beauty like moons and stars. And steel my breaking soul. Into a night captured by peace. Kenule “Ken” Beeson Saro-Wiwa (1941-1995) was a Nigerian writer and environmental activist, of Ogoni ethnicity. 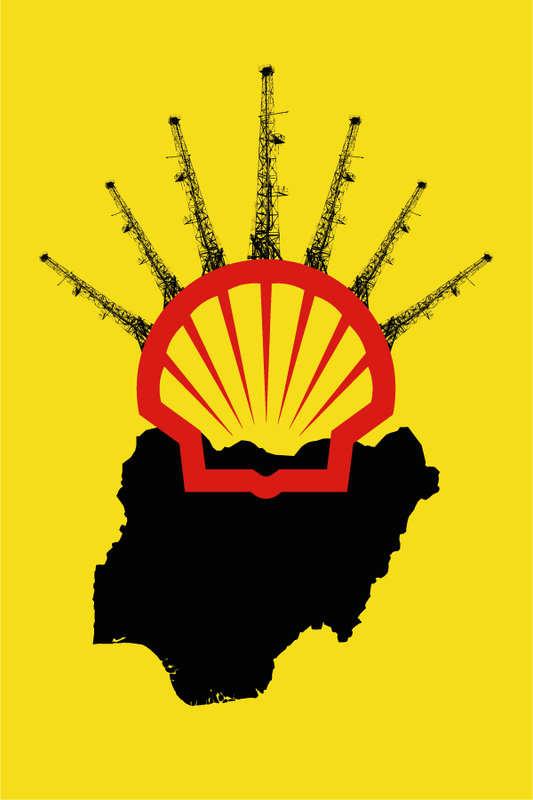 Ogoniland, situated in the Niger Delta, was exploited for crude oil extraction from the mid-1950s onward by the Dutch giant, Shell Oil. Ogoniland suffered extreme environmental degradation – from oil spills, flares, and waste dumping. Saro-Wiwa, from 1990 to 1995, with MOSOP (Movement for the Survival of the Ogoni People), led a non-violent campaign of resistance against Shell and the complicitness of Nigeria’s government, under the military dictatorship of General Sani Abacha. The writer/activist’s execution (along with eight others) provoked international outrage, resulting in Nigeria’s suspension for several years from the Commonwealth of Nations. Reading through the treasure trove of letters and poems compiled here evoked such intense memories of Ken’s resolute struggles against an oil behemoth and a deaf autocratic government. His crusade frames one of the most tumultuous periods in Nigeria’s history; his tragic story evokes anger and demands action to resolve the crises that first led the Ogoni people to demand that Shell clean up Ogoniland or clear out of the territory. It was Ken’s leadership, in great part, that forced Shell out of Ogoniland in 1993…..His pioneering work in building a virile environmental justice movement as well as that for the rights of minorities in Nigeria remains outstanding – and continues to inspire campaigners around the world.